dataCon has many years of experience manufacturing circuit card assemblies (CCAs) for the military, medical and life sciences industries. 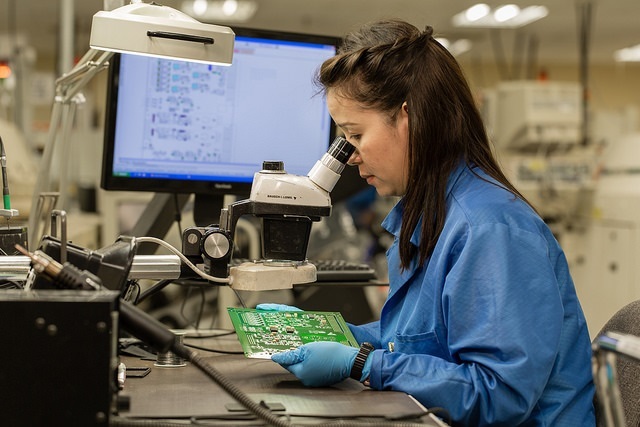 Our military work is central to the functioning of critical national defense technology and we bring that same “mission-critical” attitude to our work for all of our customers. 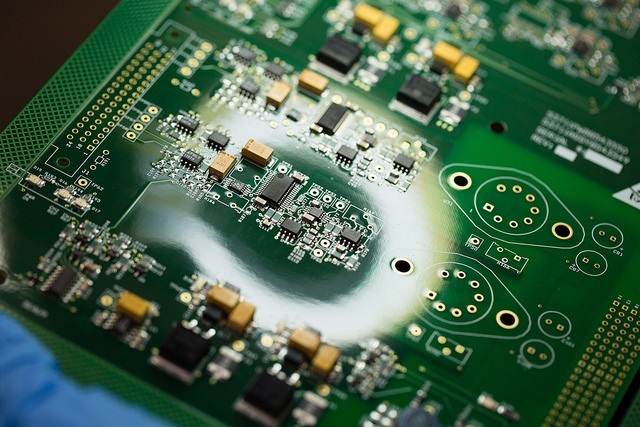 Micro BGA’s and fine pitch devices, components, or connectors may have internal or hidden connections that are difficult to visually inspect. 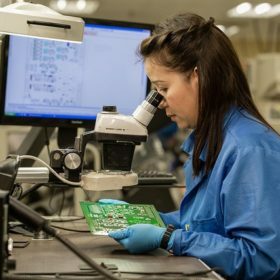 dataCon uses Phoenix X-ray equipment to validate the solder joint integrity of ball-grid arrays (BGA’S) and other non visible electrically connected joints. 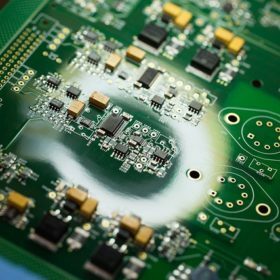 X-Ray images can be analyzed for solder opens and shorts, misaligned leads, voids and other defects during the fresh lot build process or during a root cause analysis of field failures. Suspect connections, if any, can be identified real time to ensure adherence to the workmanship standards set forth in J-STD-001 Class 3 and IPC 7095. If you’re having trouble de-bugging a prototype or field failure, please contact us regarding access to our x-ray inspection capability. To supplement the automated assembly equipment installed in our factory, dataCon has manual component, device and package removal tools, fixtures and equipment to aid in the repair or refurbishment of products. The majority of this equipment can be interchangeably used and capacity managed to support both new products and end of life (EOL) business needs of our customers.